How is kneeling during the anthem disrespectful? How is that showing disrespect to the flag? The flag is not owned solely by our veterans. 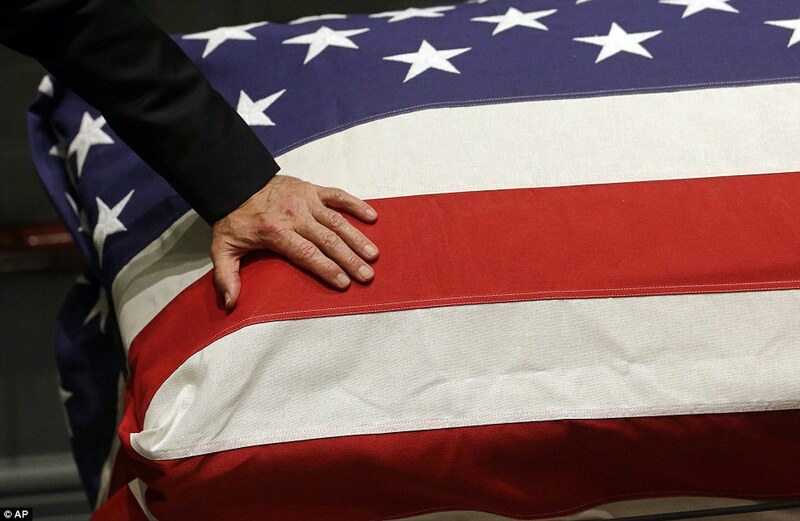 It belongs to all Americans and Americans of all stripes have made sacrifices. Is the nation better served by ignoring our injustices or by shining light on them using peaceful protest? Thank you for your response. I’m always pleased when one of my lurkers speaks up. I apologize for being slow on my response. As I stated, I don’t deny they have the right to protest this way. That is, as long as their employers continue to support them, since they are technically “on the clock”. I agree with you in that it is their flag too. But I believe this is a case of perception becoming reality. Many, including myself, feel this is disrespectful. I’m not one of the ones suggesting they be fired. I’m not ridiculing them. But I do feel that the Flag and the Anthem are things that can and should bring us all together as Americans. I think their choice to protest during the Anthem was poorly thought out. Instead of shining light on injustices as you put it, they have caused further division. It’s become all about the method of protesting without sparking any discussion of the issues. Interestingly, I was involved in a conversation regarding this the other night. It was a retired military officer that took your position against the rest of the group. It was a friendly discussion. I think both sides were swayed a little and part of what swayed me was the officer’s background. I did not serve in the military and I have great respect for those that have. I’m having trouble finding any social justice movements that were not divisive. Women’s suffrage, civil rights, and gay rights movements have all been seen as offensive and divisive. Mainstream America lived in “pretend” harmony as long as women, people of color and gays stayed in the closet and behaved themselves. These movements got nowhere by being polite, accommodating and silent. It wasn’t until they became loud and confrontational, and entered the public square that progress was made. Problems are not solved by ignoring their existence.